The 138.com 2017 Rally Isle of Man once again earned its stripes as one of the most prestigious and keenly contested events in the rallying calendar. A truly world class offering, with thrills and spills to take the breath away - a fitting testament to both the drivers and those who prepare the machinery for racing. Over three days of competition, no fewer than 156 competitors contested 20 demanding all-tarmac stages, totalling 424 miles across all classes. Logistically speaking, quite some undertaking! In this, our sixth consecutive year as an official event partner, here at Isle of Man Events we were delighted to play our part. Certainly, the build up and the event week itself were as busy and demanding as ever – but we wouldn’t want it any other way! In our capacity as the Island’s leading travel booking and accommodation specialists, we are delighted to report that visitor numbers were up by around 30% on the 2016 Rally – testimony to this year’s star studded entry list and the event’s enduring appeal. 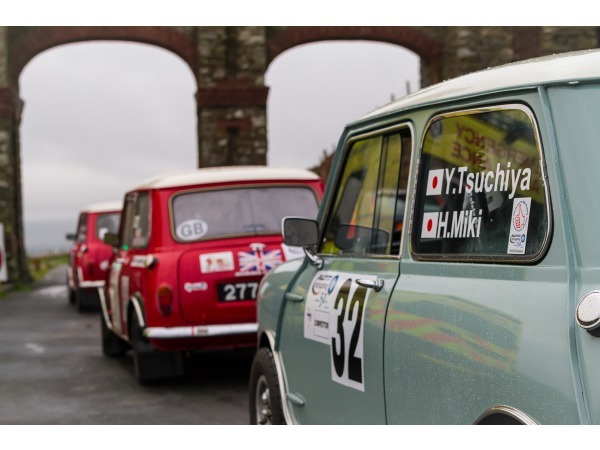 This is also great news for the Island’s economy – the more people who get to see and experience our wonderful Island the better - and we look forward to hosting a similarly successful 138.com 2018 Rally Isle of Man. The countdown has already started…..!